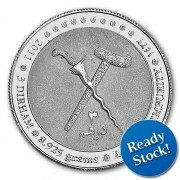 Gold Dinar Silver Dirham - Buy 999+ Bullion Online. Trusted, Safe, Secure. 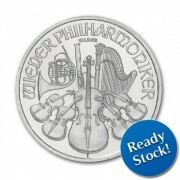 Welcome to GoldDinarSilverDirham.com. 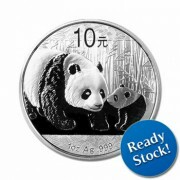 We are an established and rapidly expanding modern gold and silver bullion coin dealer headquartered in Asia. 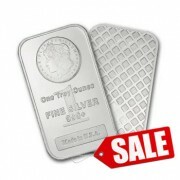 Whether you're an investor looking to diversify your asset portfolio or an avid coin collector, we are here to provide you with a vast array of physical gold and silver bullion coins and bars that will satisfy your needs. GDSD International strives to provide world-class service and competitive pricing according to the global gold and silver spot prices. 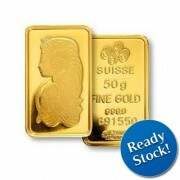 GoldDinarSilverDirham.com products will be securely delivered direct to your doorstep. 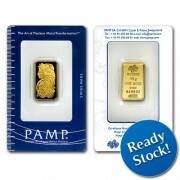 We invite you to experience the hassle-free convenience of buying gold and silver online with us. 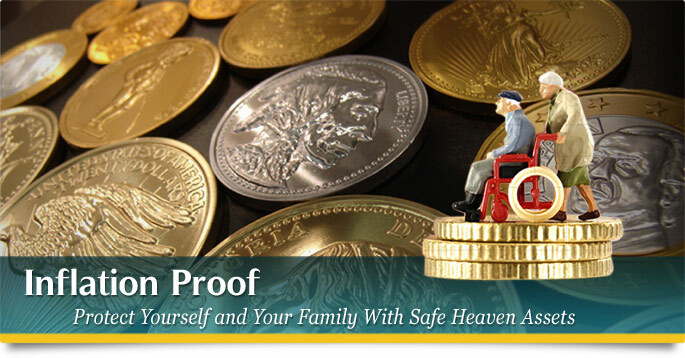 Gold and silver coins are a vital part of commerce throughout history. Dating back to the ancient civilizations of Sumer and Egypt, gold and silver has been used as the universal standard of value for goods and services. 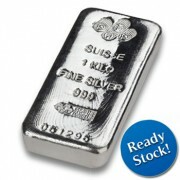 Today, gold and silver are viewed as precious metals. 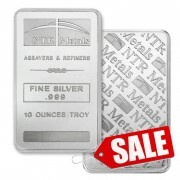 In our modern day economy, precious metals are traded as commodities in the open market. 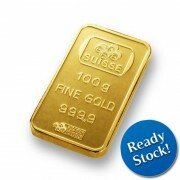 The price of gold and silver will fluctuate according to the global supply and demand for these goods. 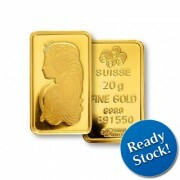 In spite of that, as a potential gold or silver buyer, it is essential to understand that gold and silver is known as one of the best financial hedges against economic uncertainties, political unrest and inflation. 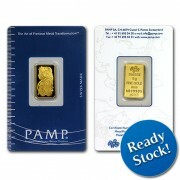 We believe that gold and silver has and will always be the true measure of international wealth and money. 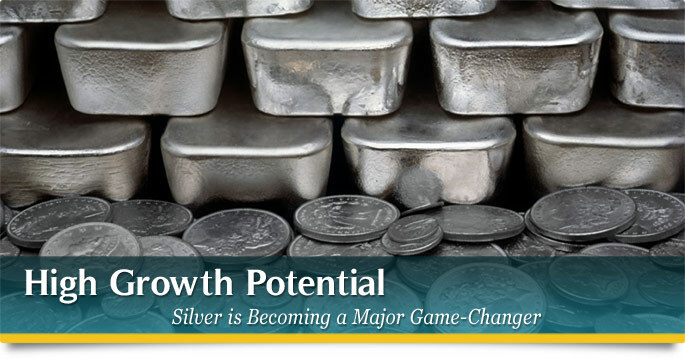 Learn more about buying gold and silver when you sign up for our free report. 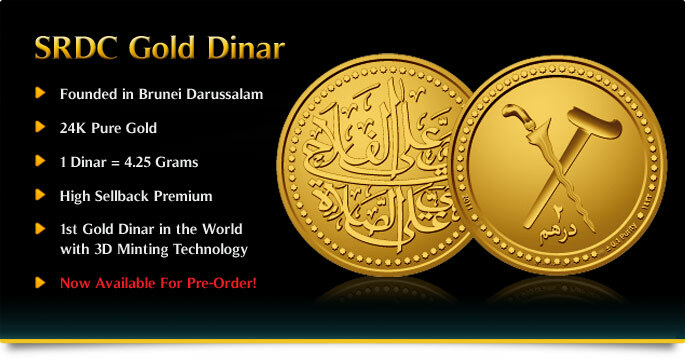 According to Islamic law, the Islamic dinar is a coin of pure gold weighing 4.25 grams. 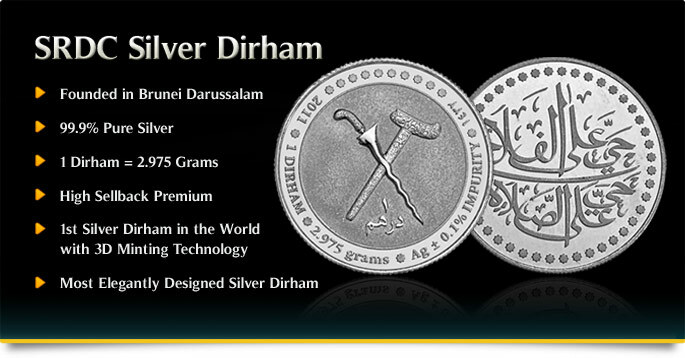 The Islamic dirham coin is 2.975 grams of pure silver. Umar Ibn al-Khattab established the known standard relationship between them based on their weights: "7 dinars must be equivalent (in weight) to 10 dirhams." "The Revelation undertook to mention them and attached many judgements to them, for example zakat, marriage, and hudud, etc., therefore within the Revelation they have to have a reality and specific measure for assessment of zakat, etc. upon which its judgements may be based rather than on the non-shari'i other coins.